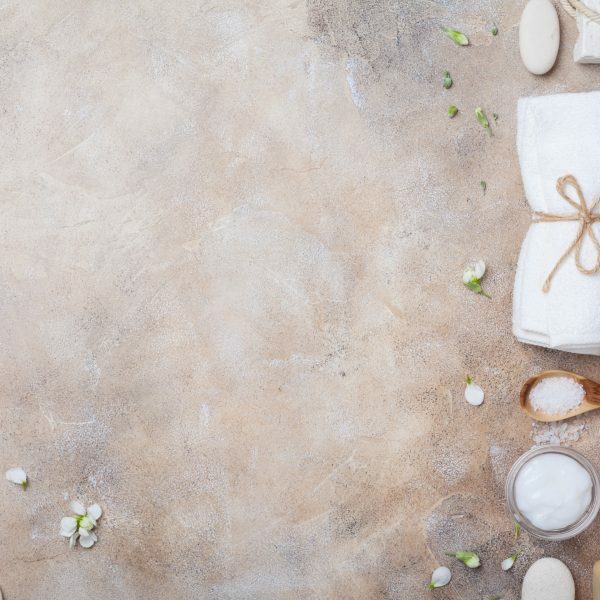 Our Jackson Hole spa therapists offer gentle indulgences designed to calm your body, mind and soul through relaxing touch and healing energies. 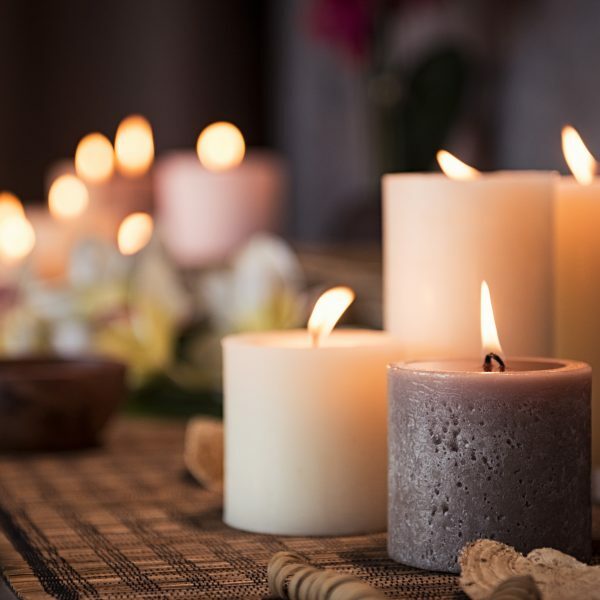 In their skilled hands, you can enjoy a variety of soothing massage therapies, revitalizing aromatherapy, purifying body treatments and romantic couple’s treatments. We encourage you to book as much in advance as possible, as our spa treatments are very popular. We recommend calling at least 48 hours before your desired treatment time. Please arrive 10 minutes prior to your appointment to allow time to check in. Illness is a contraindication to massage therapy and you should not receive treatments when you are sick or not feeling well. Cancellations and Changes: To avoid a charge of 50% of the cost of a missed appointment, changes and cancellations must be made at least 24 hours in advance. For additional information, please contact 307-413-7900 or email TheLodgeSpaJH@gmail.com. ~ A massage customized to your needs using organic oils and a variety of techniques to relax, rejuvenate and revive your body and mind. ~ Relieves muscles that are achy, sore or in chronic pain. This massage specifically targets areas of tension. Perfect after a long day of exploring Jackson Hole. 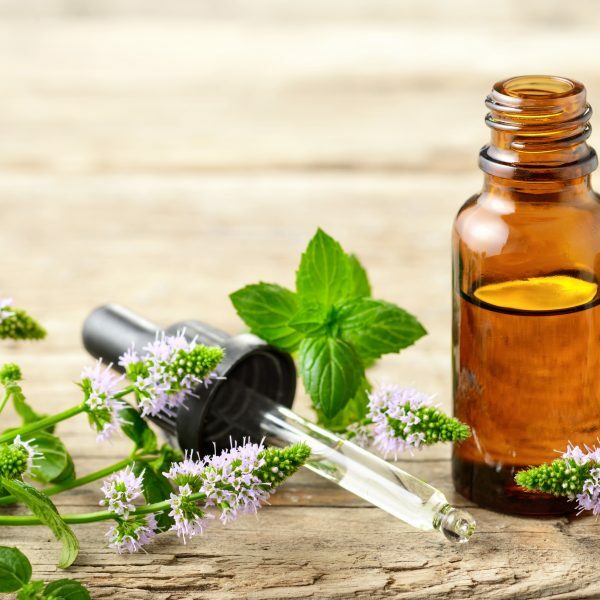 Aromatherapy – 50, 65 & 80 Minutes / $125, $145 & $165 ~ Choose from a variety of aromatherapy blends to add to your massage experience… choose between relaxing, muscle and joint and stress relief blends. Mountain Tune-Up – 30 Minute / $85 ~ A perfect focus treatment for when you just need to replenish one or two areas of the body. Or choose a ‘hands, head and foot’ option to help you adjust to the altitude of Jackson Hole. Couples – 50 or 65 Minutes / $240 & $280 ~ Enjoy a relaxing massage in the same room as your partner or friend. Not available during our off-season months. Expectant Mother – 50 or 65 Minutes / $125 & $145 ~ Relieve aches and pains in your 2nd or 3rd trimester with a relaxing massage safe for you and your baby. ~ Restore your skin’s luster with this amazing sugar polish followed by a hydrating coconut oil application. You will leave with silky smooth skin & a healthy glow. Choose between green tea lemongrass or pomegranate mango. ~ Experience miracle mud from an ancient lake bed in Canada. This detoxifying treatment reduces muscle tension, refreshes skin, rids the body of toxins & eliminates fatigue. Treatment includes a loofah exfoliation, a relaxing wrap & a coconut shea butter application. Sea Algae Clay Wrap – 45 Minutes / $120 ~ Stimulate your metabolism & detox with a wrap that includes a light exfoliation followed by Seaweed Clay painted on the body and finished with an organic coconut oil. Renewing Rose Wrap – 70 Minutes / $160 ~ This luxurious Wrap uses one of the purest forms of Rose available to deeply hydrate and replenish the skin and the mind. We start with a polishing exfoliation of ground olive pits. Then we wrap the body with a restoring Rose Serum and follow with an intensely hydrating Rose Butter Cream. The ultimate in relaxation at The Lodge.